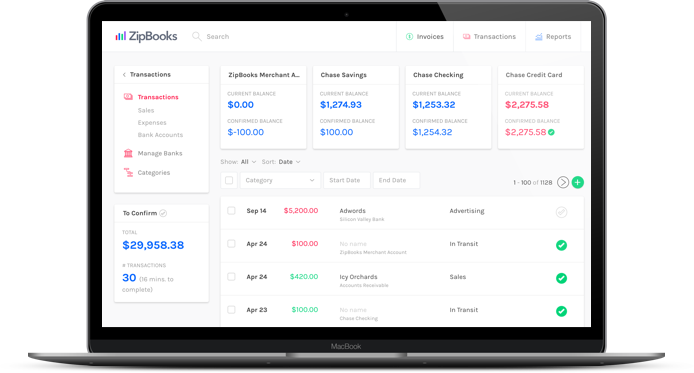 Our free accounting software has your needs in mind. Don’t worry about learning accounting. 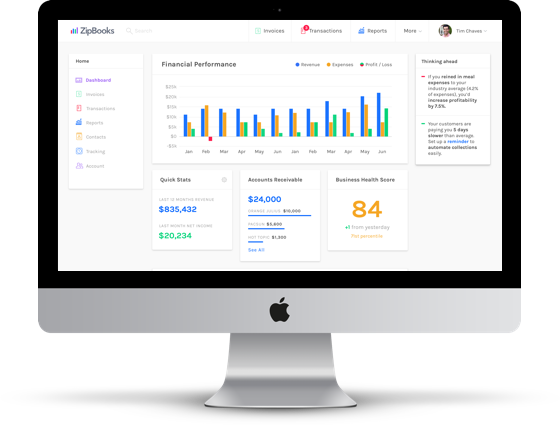 ZipBooks isn’t designed for accountants, but for you. 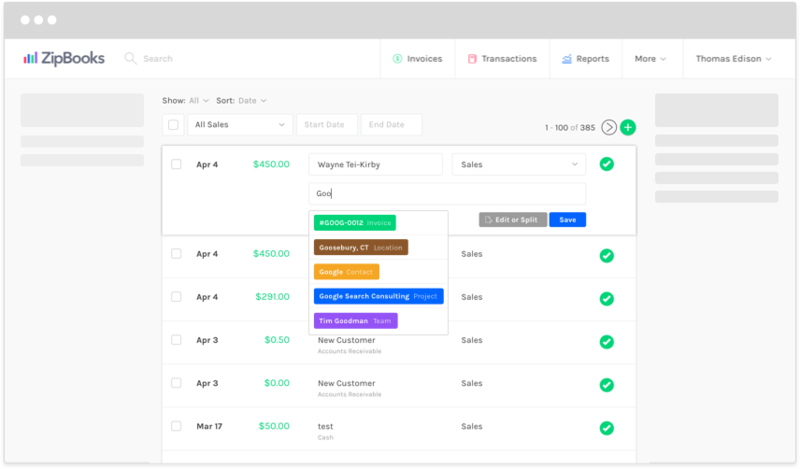 Don’t feel the pressure of spending all your time on complicated accounting software. Ours is simple. 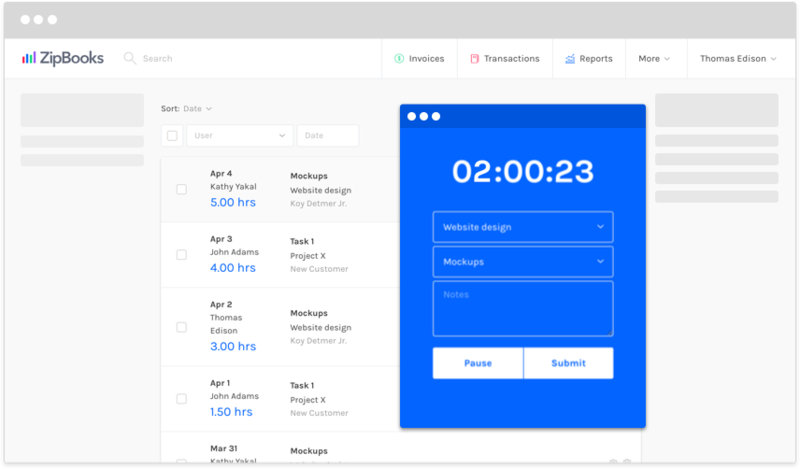 Don't waste time manually inserting the hours you have tracked into the invoice because ZipBooks does it for you automatically. 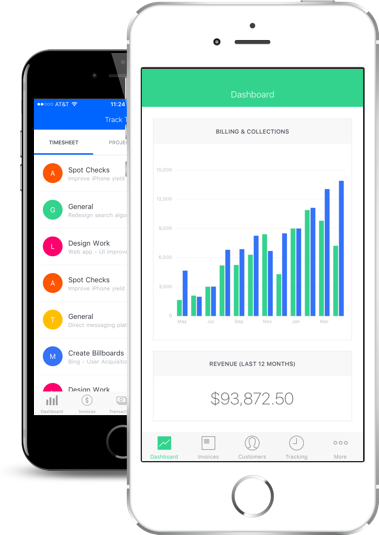 Create an invoice from tracked time and expenses with a single click. Each individual member can be billed at a different rate. 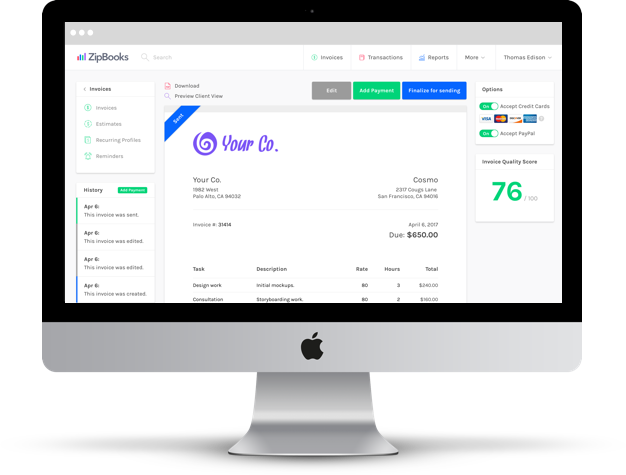 ZipBooks keeps track of each rate so it is easier to send out an invoice. 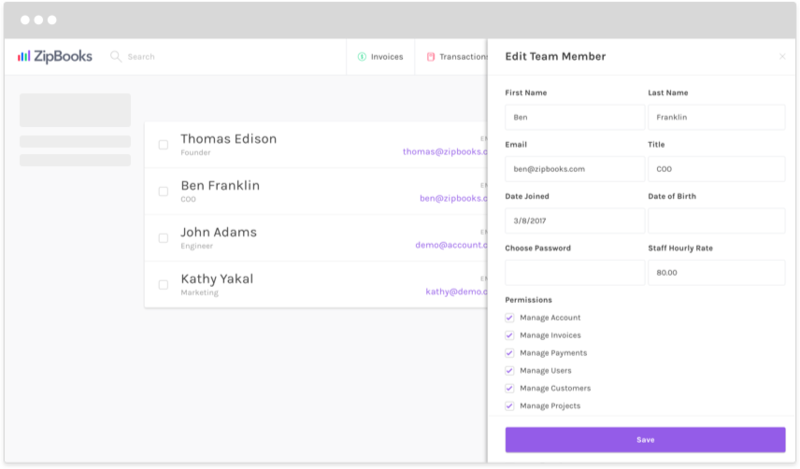 ZipBooks allows you to collect a retainer fee up front. 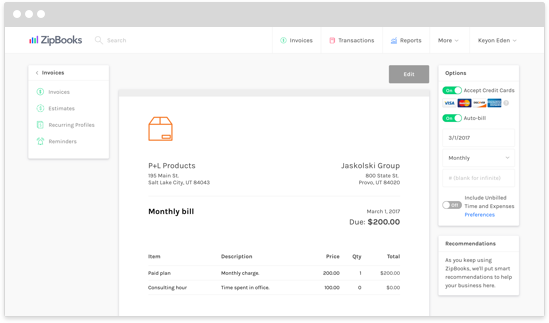 Add a payment to a customer's account and then invoice against the amount they already paid. That way, your client can see what work has been done and how much of the retainer is remaining.